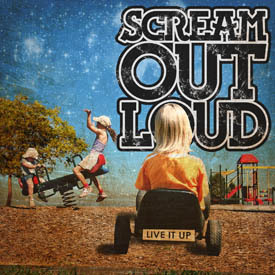 Posted on January 22, 2012, in Bands, Indianola Records, Publicity Roster, Releases, Reviews, We Recommend and tagged indianola records, live it up, review, scream out loud, screamo. Bookmark the permalink. Leave a comment.